Recommended, but seriously flawed. There are probably better alternatives. As you might expect, you get a powerful bass response--and there's no distortion even at top volume levels. 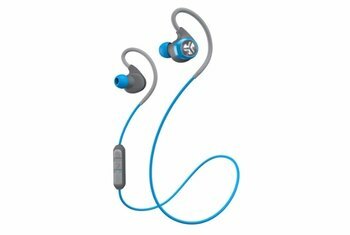 The unit sports a bendable over-ear grip, which allows for a comfy fit, particularly when you're in the gym. The design is simplistic and trendy--although you may not agree with the latter. 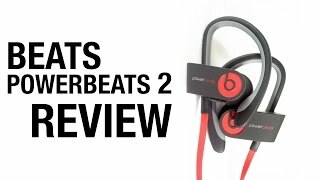 Overall, the Powerbeats 2's highs and mids sound weak. The earphones don't shut off automatically when disconnected from the device. 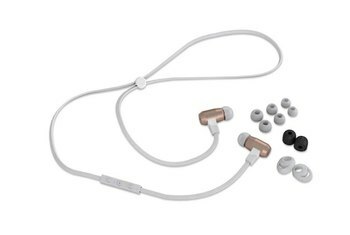 For what you get, compared with other wireless earphones in this genre, this Beats unit is a bit pricey. 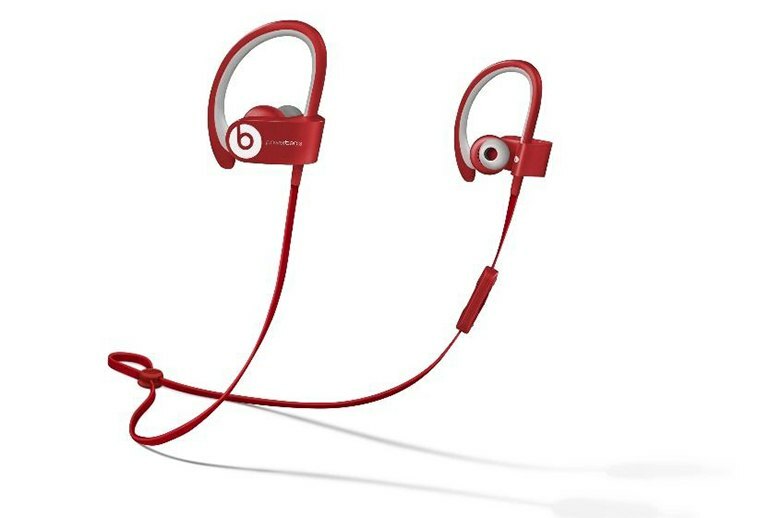 This wireless version of the Powerbeats 2 is geared toward athletic types. Sporting a minimalist design, all the components are sweat- and water-resistant. In the package you'll find four pairs of multi-sized ear tips and flexible earhooks, so chances are good that you'll reach a secure and satisfying lightweight fit. The wrap-around cord houses the remote to handle tracks and calls. 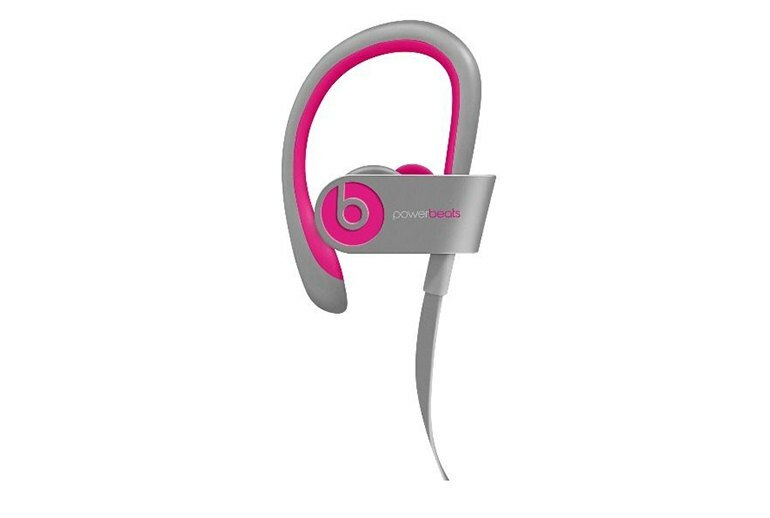 Beats is not shy about its signature sound, so you can anticipate some serious base to add fuel to your workout. A hard-shell case is included, and 11 color options include pink, green, red, a gray and shock yellow combo, and more. Although getting them on was a bit of a challenge, once they were secured they were comfortable. Out on the road, they stayed in place – there was no need to adjust or fiddle with them to keep them in place. 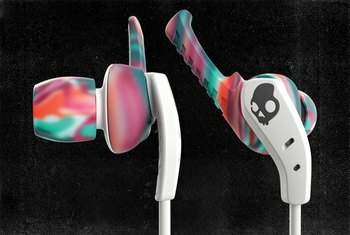 Beats headphones are known for prioritizing bass, sometimes to a fault, and this is certainly a bass-heavy pair of earbuds, though not overbearingly so. That said, some genres — rock for example — can sound a little too bassy. Hip hop fared much better. 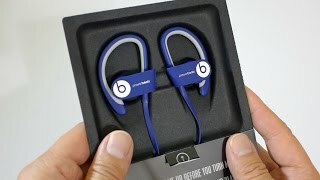 The best feature of the Powerbeats2 is the comfortable fit and durable design...The drivers are angled for the optimal support within your ear canal, and it uses ear hooks for a stable fit The only comfort feature that it's missing is the ear fin. Personally, I wasn't able to get a tight seal with any of the eartips, so I was always left with a more open fit. When that happens, you do lose a little bass...[D]espite the inability to get a tight seal, I thought it performed well for a Bluetooth headphone. Unfortunately, we were just not blown away by the sound, which should be excellent for $200, especially when there’s great competition at half the price or less. The unit is lightweight and clearly built for those who are keen on exercising. However, its grippy measures for staying put in your ear tend to come at the sacrifice of comfort and, at times, sound performance. On bass-heavy tracks like Dr. Dre's own "I Need a Doctor,' I appreciated the resonating power. However, Eminem's guest vocals were muffled and the mids were muddled. 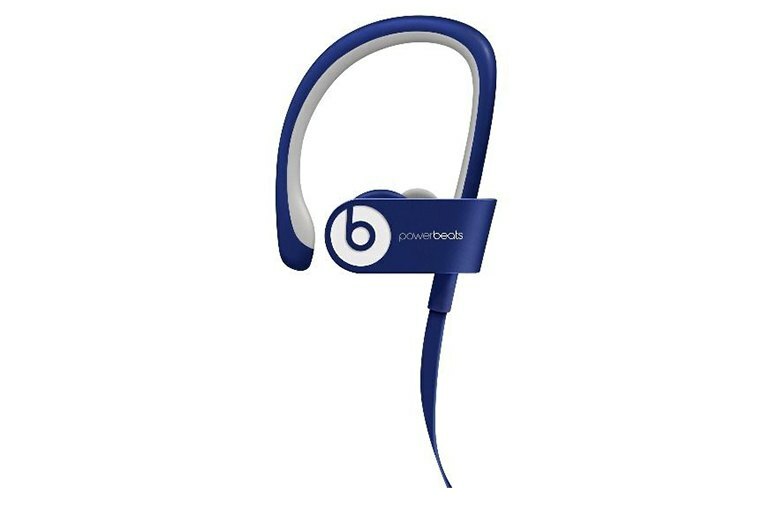 The Beats Powerbeats2 Wireless is for people who want extreme bass, and not really anyone else. Vocals take a backseat to beats and bass here...However, you can get far better overall audio performance without giving up on bass completely. The tuning of the new Powerbeats2 is quite interesting. I expected it to be typical Beats bass-heavy monsters. What I found was the opposite. In fact, I was swapping out ear tips to see if any offered a tight enough seal in my ear canal to bring out more bass. 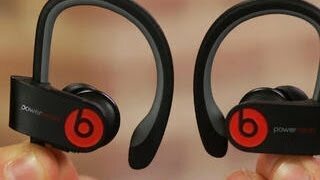 Wearing the Beats while running results in no ear soreness, as I’ve had with some headphones before, and the battery life on the devices is commendable – Beats rates it at six hours playback, and so far I’ve found that in line with my own experience. The wireless earphones are very comfortable and liberating, but more importantly, they stay in your ear. 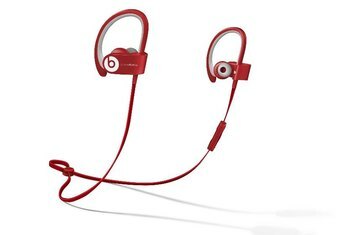 Yes, your ear, my ear, everyone’s ears, because the Powerbeats2 Wireless feature an over-the-ear design that actually works. You can run your heart out and you’ll never have to push them back into your ear. The remote control is simple and big, without being heavy or obtrusive. You can reach for it and skip a terrible song without having to slow down too much. The volume controls have little raised bits to find them when your hands are wet. 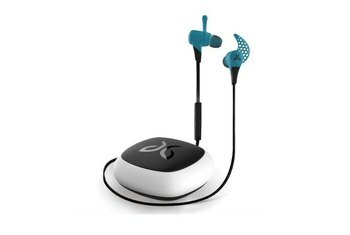 I’ve done everything from run, walk, jump rope and dance (yes, really) with the PowerBeats on, and they haven’t come out of my ears yet...Partly that’s because of the redesigned over-ear clip, and a wide selection of earbuds that cater to even the weirdest-shaped ears.